. 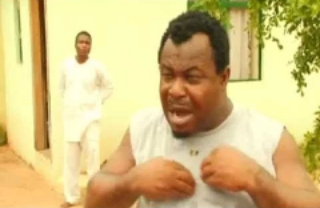 The actor died after he slumped while anchoring an event in Obehi in Abia state. , He was rushed to the hospital where he was confirmed dead. He was in his 40s. May his soul rest in peace, amen!